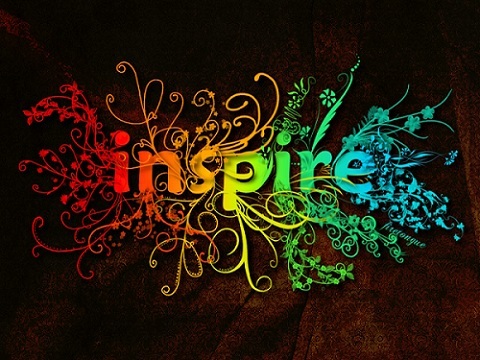 Inspire wallpaper is an excellent colorful typography based abstract wallpaper. Inspire wallpaper is created by firetongue8. This work is prohibited to redistribute; we are hotlinking to artist’s deviantArt profile. The download is thereby is not on our server. However, the artist has not mentioned any License attribute. Kindly ask the artist from the above link, if you want to use it for other than own wallpaper purpose. The Wallpaper is created on GiMP, the brushes are created by other artists. It is created based on “Super Cool Frilly Bits Typography” tutorial in abduzeedo’s blog. Various resolutions are included in the Inspire wallpaper ZIP download. It is a ZIP download, 7.7 MB in size. Cite this article as: Abhishek Ghosh, "Inspire wallpaper for your Windows PC and Apple Mac," in The Customize Windows, August 1, 2011, April 21, 2019, https://thecustomizewindows.com/2011/08/inspire-wallpaper-for-your-windows-pc-and-apple-mac/.